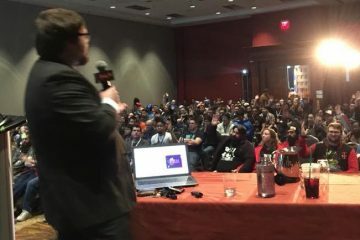 With a Terrible Fate was honored to present a panel at PAX East 2017, in which we spoke to a crowd of about 500 people about how to better understand the science-fiction storytelling of video games using real science. We were also fortunate enough to have the entire panel recorded; we’re sharing that video with you here, so those of you who weren’t able to attend can virtually hear and see what we had to say. 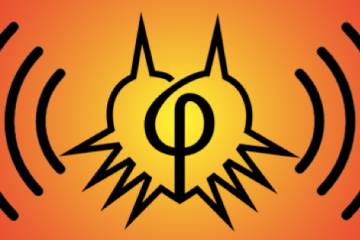 You can also read articles that present this same work in a more academic form: Matt McGill’s work on SOMA can be found here, and my own work on BioShock Infinite is here. Thanks for being such a wonderful audience, PAX East. We hope to see you again next year.